What’s the advantages of Biodiesel? 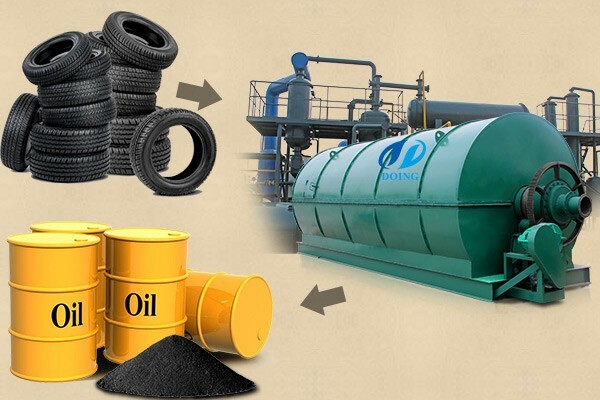 How to build waste tyre to oil machine? How to disposal of waste tyre problem? 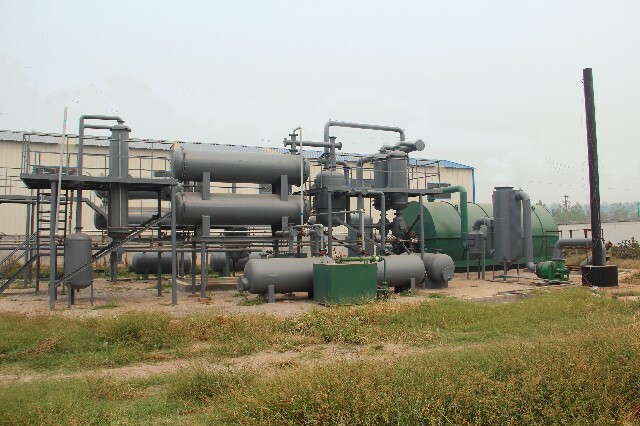 Can we collect the waste gas generated from pyrolysis plant? 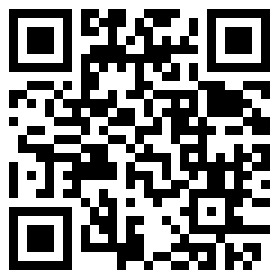 How can we discharge the carbon black? Do we need pumped out the tyre oil before next batch?